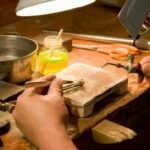 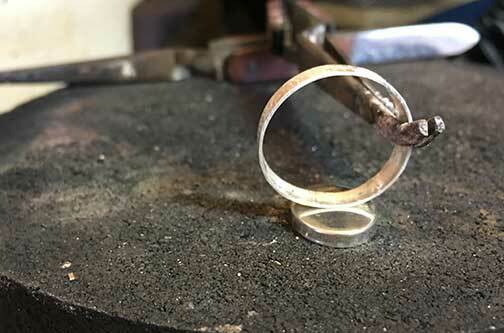 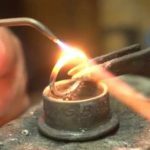 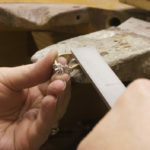 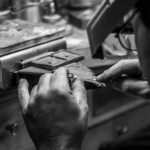 Bench Jeweler Wanted! 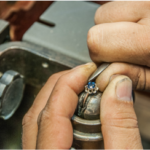 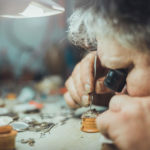 Our business has been around for over 110 years, and we are looking for a trusted bench jeweler that can work with fine jewelry. 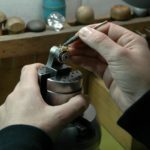 Full or part time, can also offer benefits.